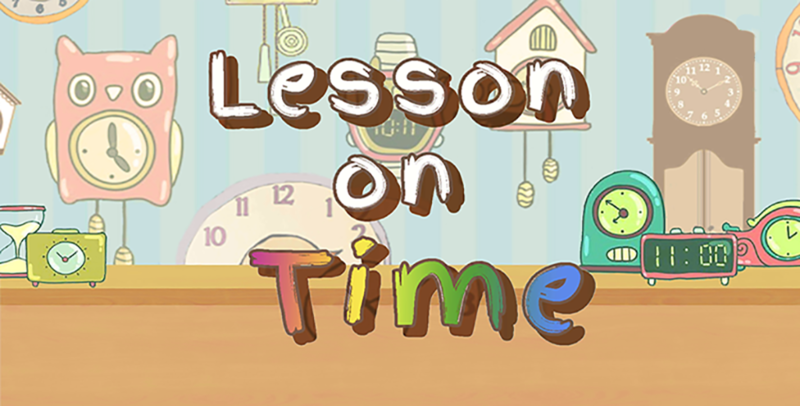 Interactive Time, AR-enabled Fun Learning App to help your Child learn to read the Time on the Clock and Digital Watch. 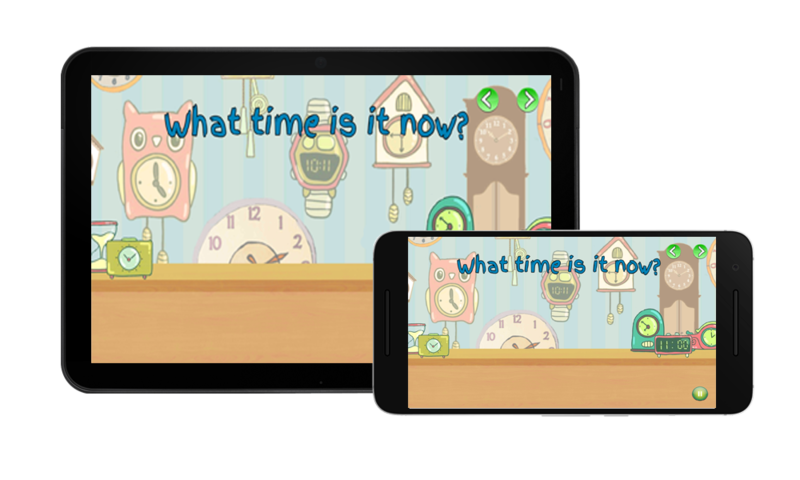 The App is designed for the preschoolers and kindergarteners and defines the “Time’; it explains the aspects and flow of the Time, and Poses some simple questions for the children e.g. If they could turn back the time? 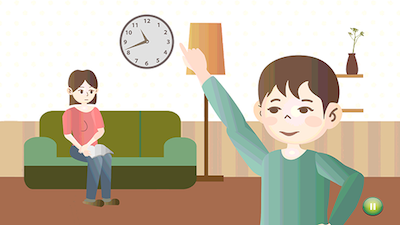 Yes/No, it verifies their answers and offers them some more interactive fun, and a lot of more interesting things.